"Based on a seldom-told true story, this novel is perfect for everyone who is fascinated by Britain’s royal family—a behind the scenes look into the nurseries of little princes and the foibles of big princes. From Britain’s old wealth to the glittering excesses of Tsarist Russia; from country cottages to royal yachts, and from nursery to ballroom, Charlotte Bill witnesses history. 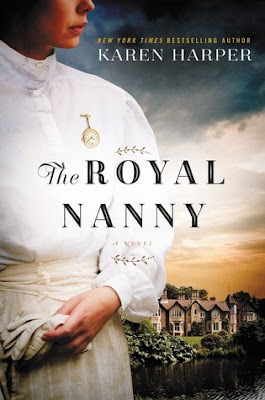 The Royal Nanny is a seamless blend of fact and fiction—an intensely intimate, yet epic tale spanning decades, continents, and divides that only love can cross."